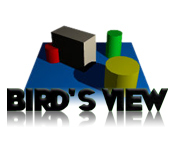 Choose the picture from the Bird’s View! 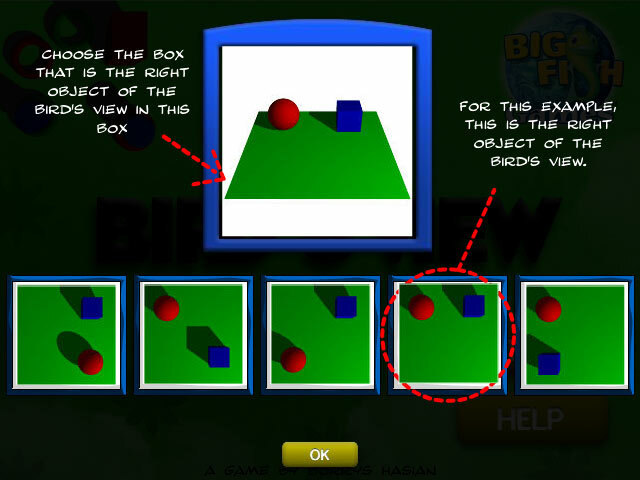 Decide which picture is the best fit and choose it as quickly as you can!Choose the picture from the Bird’s View!Choose the picture from the Bird’s View! 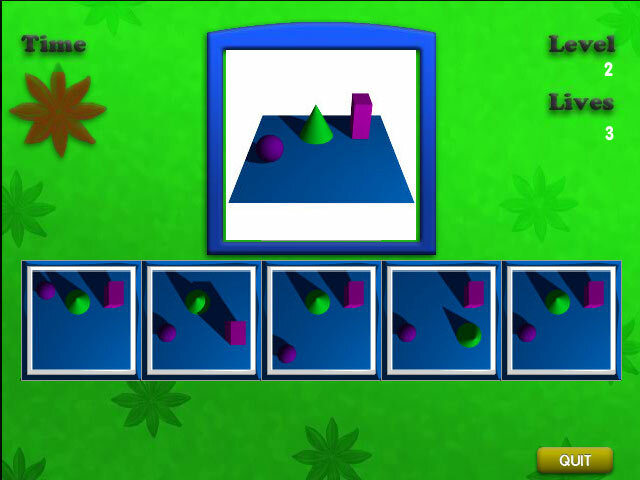 Decide which picture is the best fit and choose it as quickly as you can in this fast-paced puzzle game!